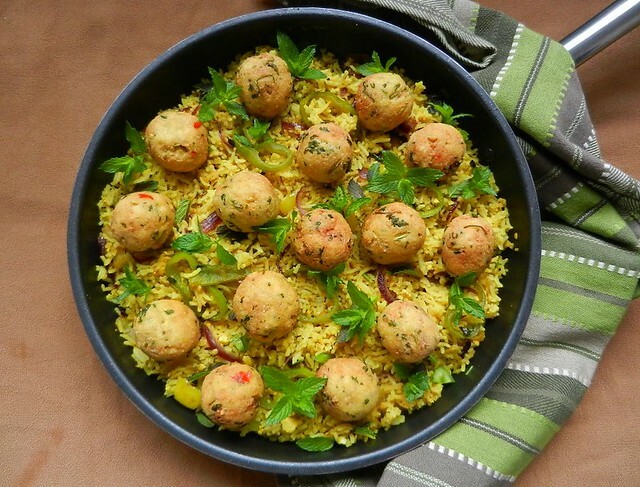 Food House of home cooked Indian Recipes for Curries, Subzis and Roties with an added Touch/Twist to enhance Zest/Nutrition/Texture and Appearance. 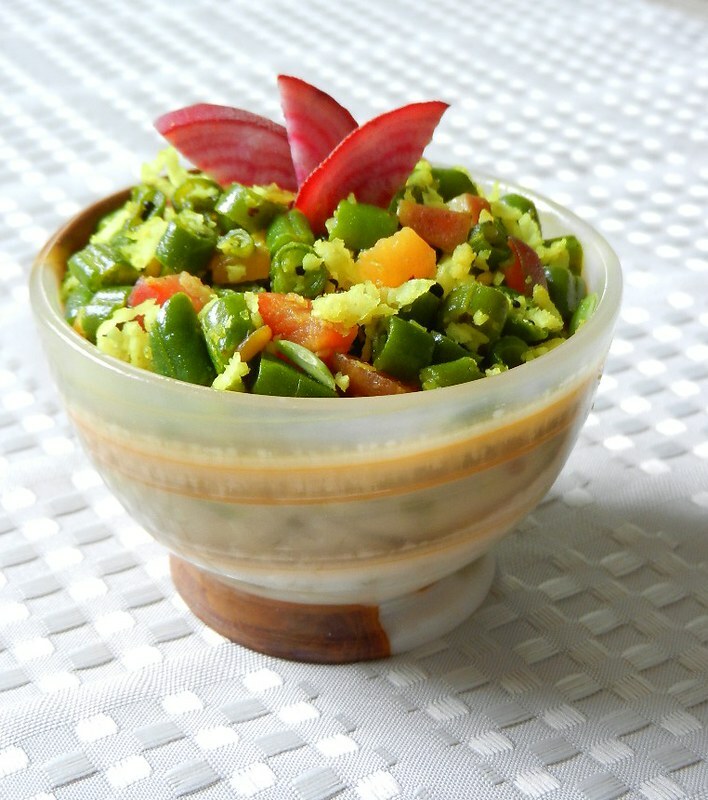 Discover variety of Home made Blend of Indian Spices for Vegetarian and Non-Vegetarian Indian Dishes. This is my seventh image submission for Black and White Wednesday event #83, 15th May, 2013. Shruthi from Food and Clicks is hosting the Event. Susan, author of TheWell Seasoned Cook is a founder of this event. Now Cinzia of Cindystarblog is a new admin for Susan's Black and White Wednesday Event. 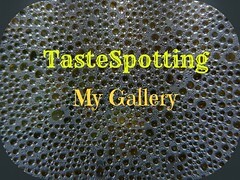 For all guidelines and an index of all future hosting blogs please check Cinzia's post here. Participants can join Flickr group created for B&W event. Next event (BWW #84, 22nd May-2013) will be hosted by Simona of Briciole. 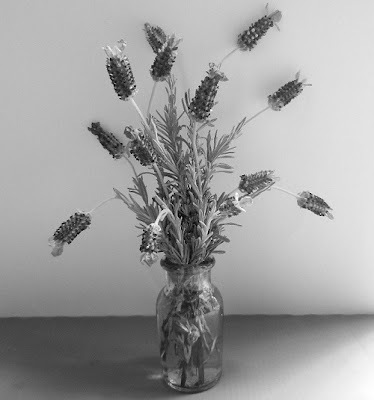 This week I am submitting image of Lavender flowers arrangement in tiny glass bottle. This Spanish lavender, variety is very aromatic and has bright purple flowers with unique shape. I got this bunch from our Raleigh downtown farmers market. I have not used lavender spice in any dish but looking forward to cook some Indian dishes with Lavender spice seasoning. Spanish Lavender flowers arranged in small bottle. sm, Thanks.Lavender has really pretty flowers. I love these flowers. I have lavender on the balcony. 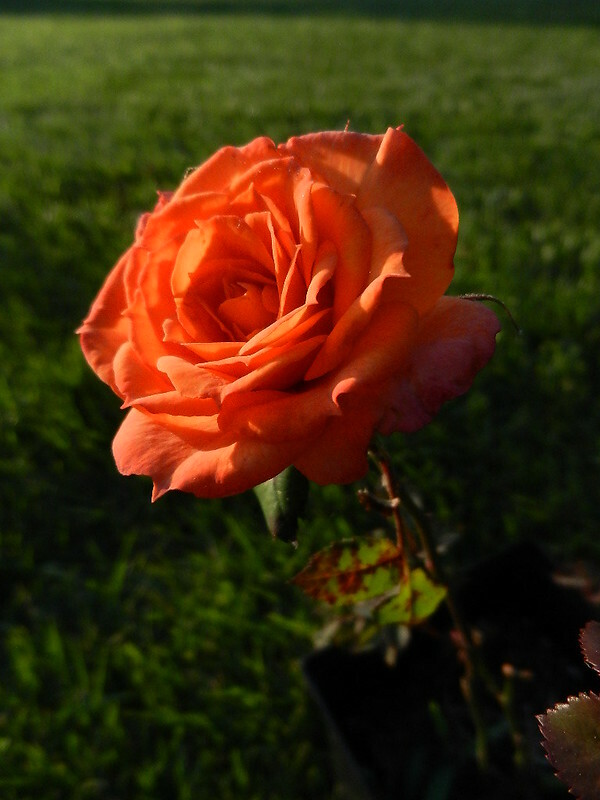 Joanna, Thanks for stopping by..I took a short view at your balcony garden, it is beautiful...I will return back. 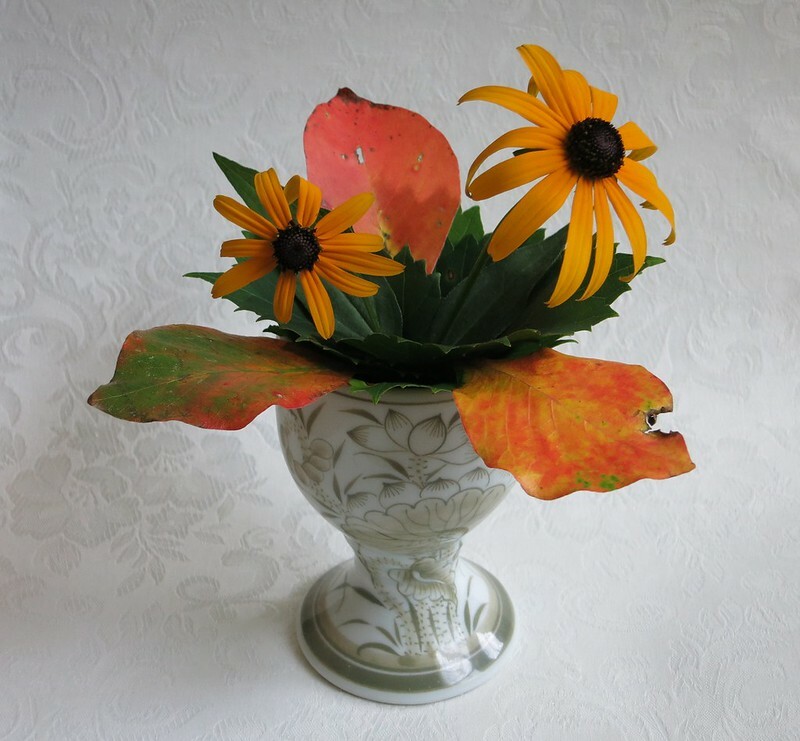 Black-Eyed Susan flowers simple arrangement. I am a proud member of GourmetIndia. 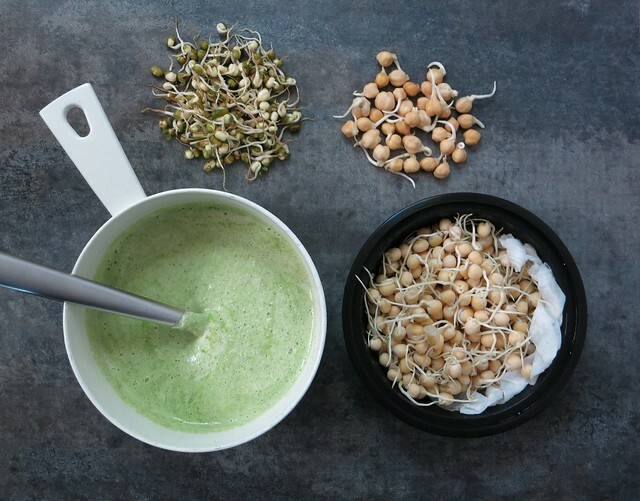 Receive a new Recipe Update by entering your Email. 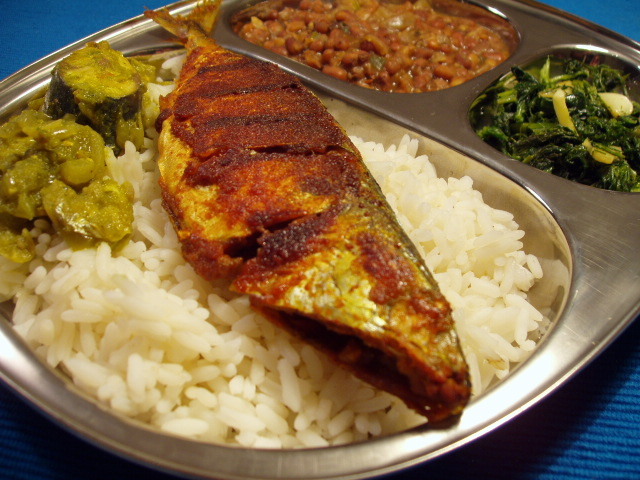 I take extreme joy in cooking and this blog is an expression of that joy...Experience the special sizzle as all recipes are put forward only after my whole hearted efforts in the kitchen.I am glad that you surfed through my blog.Thanks for your visit. Get a new recipe update via Email. Special thali with Cucumber paratha, Fruit salad with mint infused Orzo, Coconut Basil Rice. Indian Chicken Curry with fingerling Potatoes. Curry is made with Home made Chicken Masala infused with Guajillo, Arbol & Bedgi Mirchi. Weeknight HomeStyle Indian Chicken Curry. Chicken curry made with special Home made chicken Masala Blend. 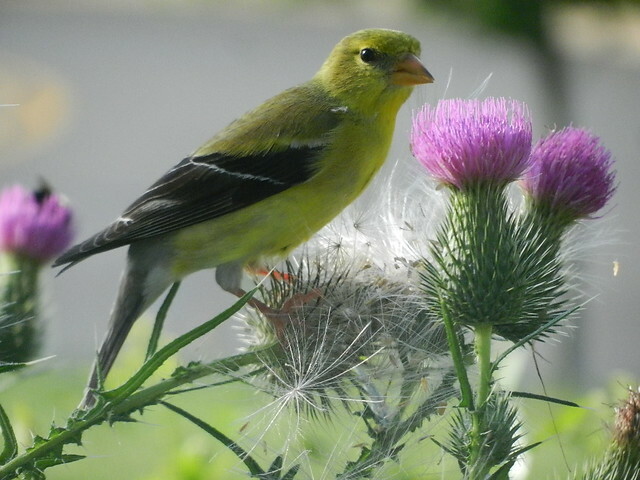 Yellow female Finch eating Bull Thistle flower seeds. 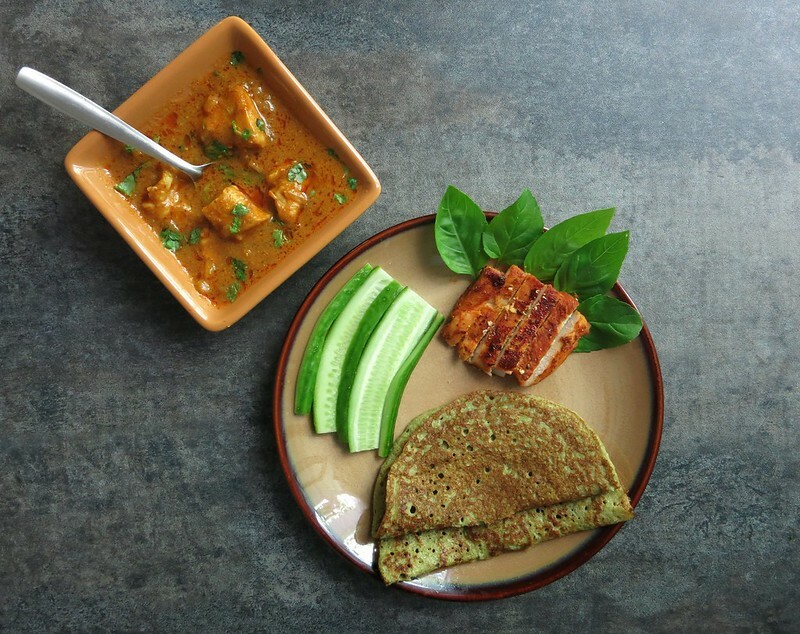 Chicken Curry & Dosa Meal. 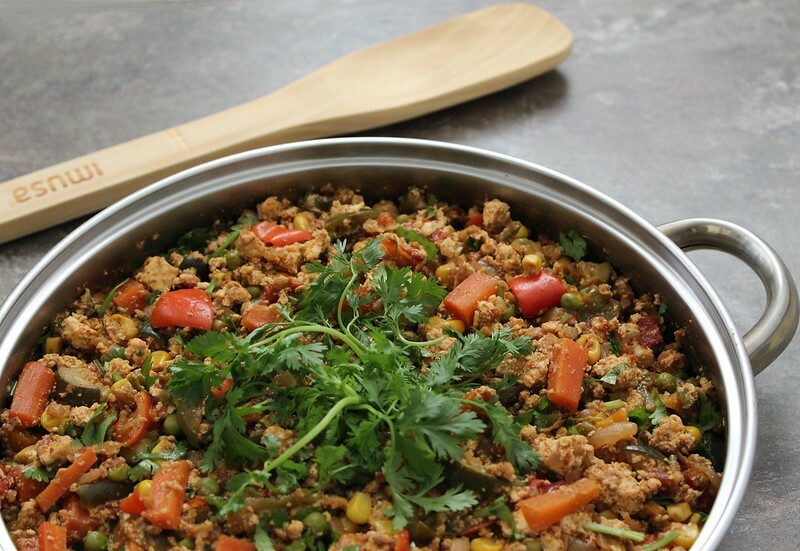 Paneer Bhurjee with Mix Vegetables. 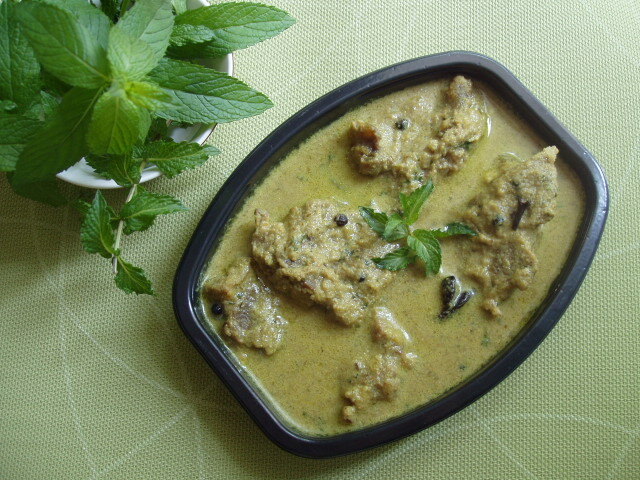 Mint Infused Mutton Curry with Khada Masala. 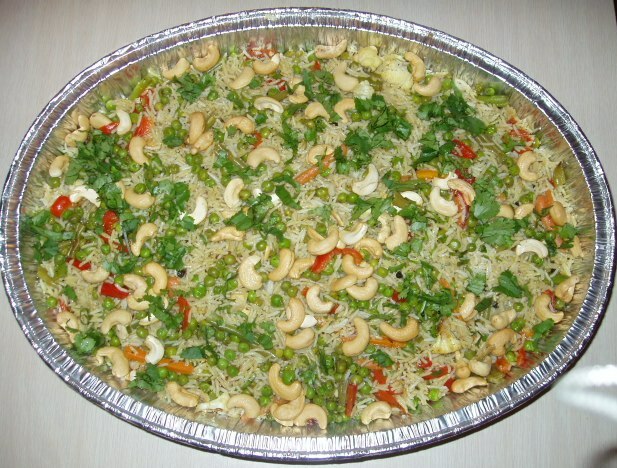 Light Vegetable Pulao for Potluck. 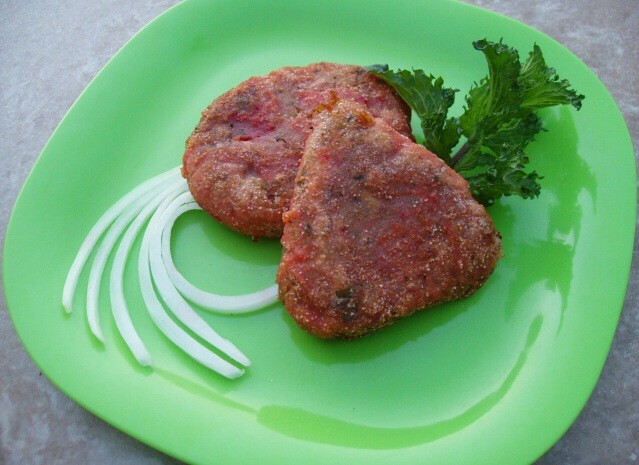 Beetroot and Bean Thoran Kerala Style. 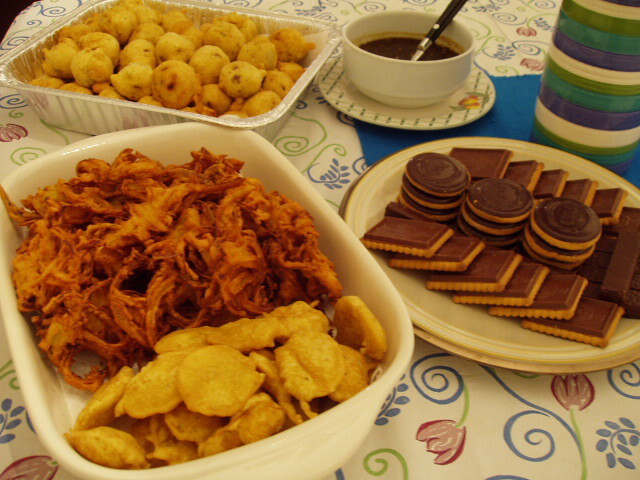 Batata Vada & Mix Bhajia - Indian street food Party spread. 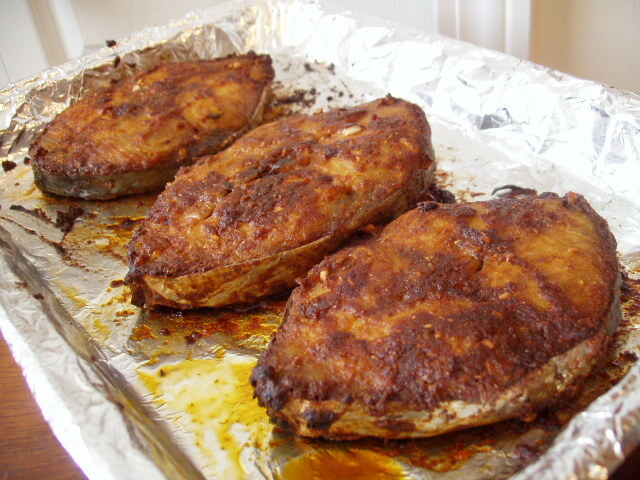 Surmai Fry / Broiled King Mackerel. 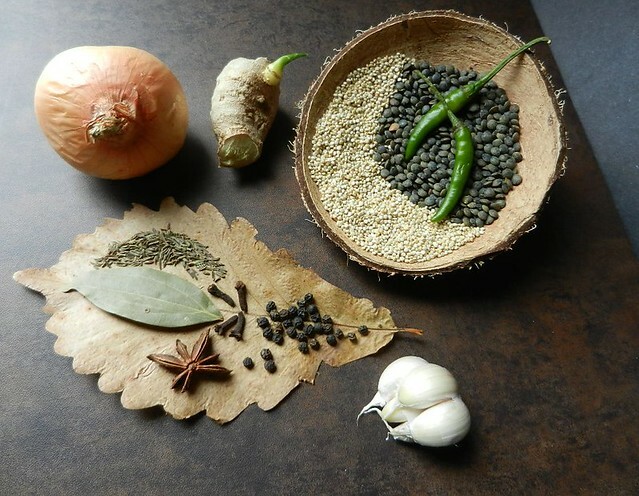 Quinoa & French Green Lentil Pilaf (Ingredients)..
Oven broiled King Mackerel Steak, Green & Wax beans stir fry with Cranberries, Basil and fresh coconut -- served with Kerala Matta rice & King mackerel curry -- Fish special Indian Sunday lunch. Vishu Kani - First Auspicious Glimpse for a Happy and Prosperous new year ahead. Kala Masala - Chicken curry. 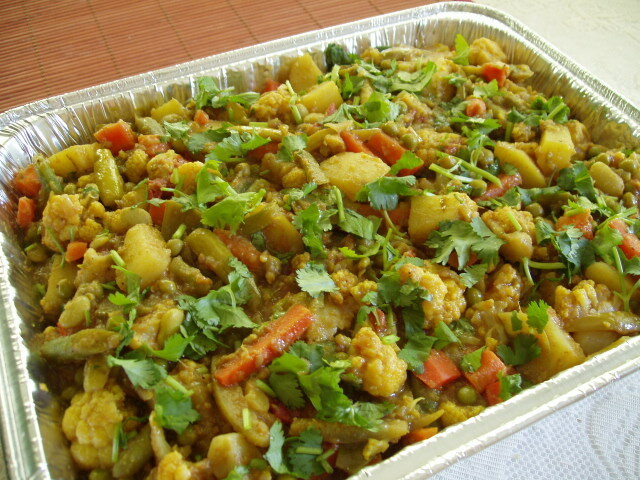 Bhopla Rassa - Maharashtrian style Pumpkin (Kaddu) and Mix Vegetable curry. Do Not Copy...All rights Reserved. All photographs and contents appearing on this site unless otherwise specified are the exclusive property of the author of this blog.Photographs and contents may not be reproduced, copied, stored or manipulated in any way without the written permission of author of this blog and are protected under International Copyright laws.This blog link can not be posted on any non-food forums/sites.If you want to do so then please obtain written permission from the author of this blog by leaving message to any post. This blog is licensed under -- Creative Commons Attribution-Noncommercial-No Derivative Works 3.0 United States License .